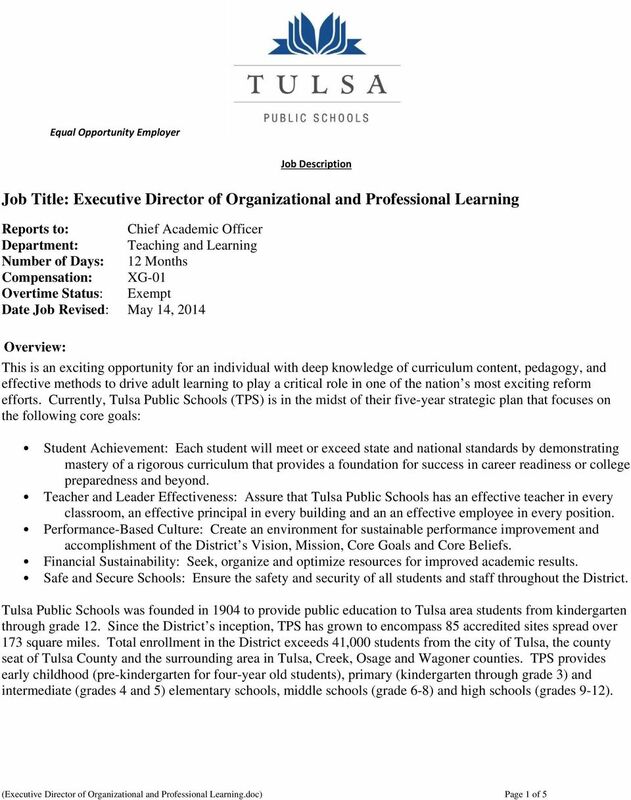 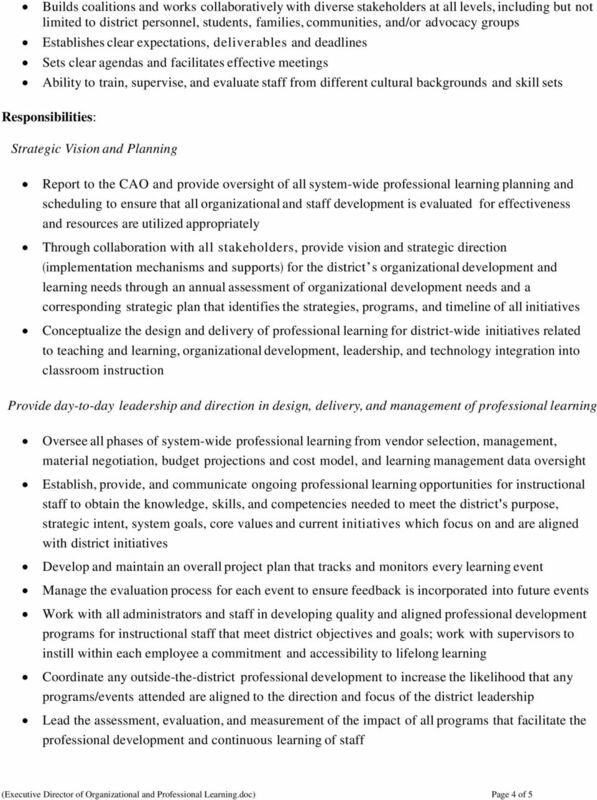 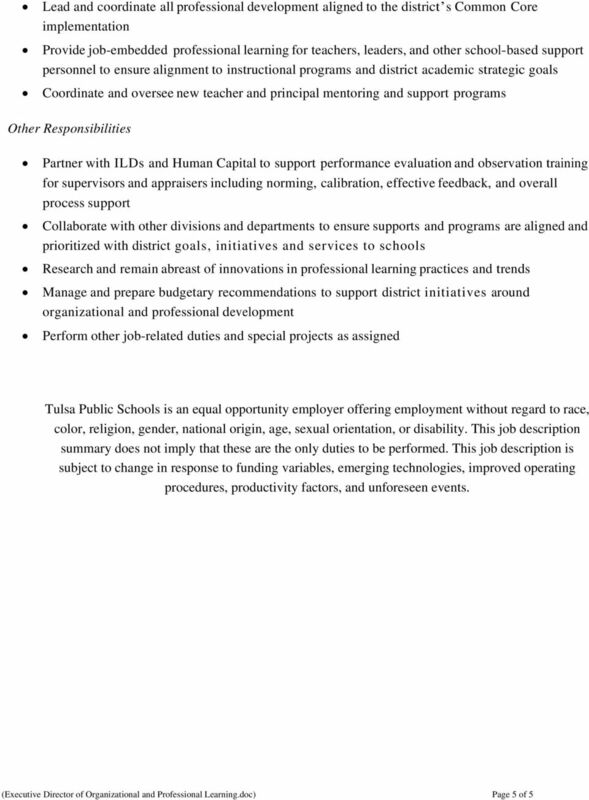 Download "Job Title: Executive Director of Organizational and Professional Learning"
An update to last year s Unparalleled Altitude To realize our goal of being a world-class district, we have several years of climbing to complete. 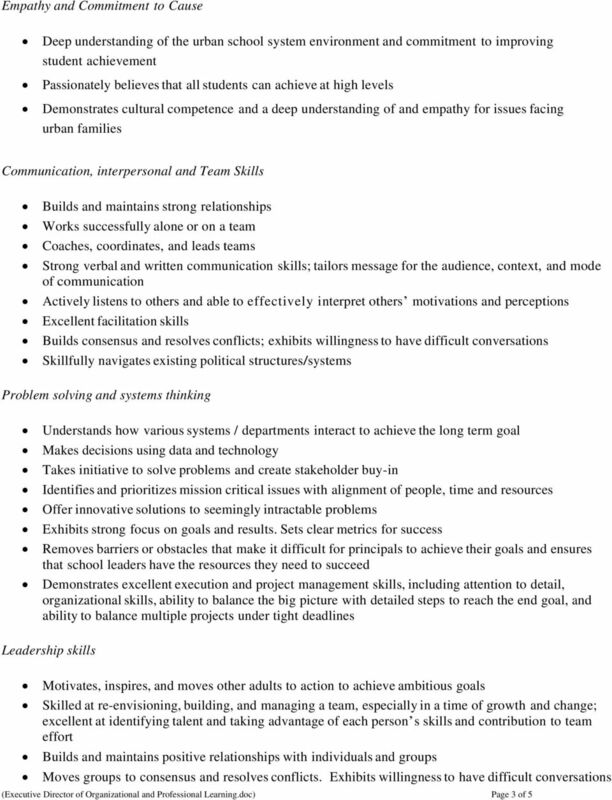 This update is the climb for the 2014/15 school year. 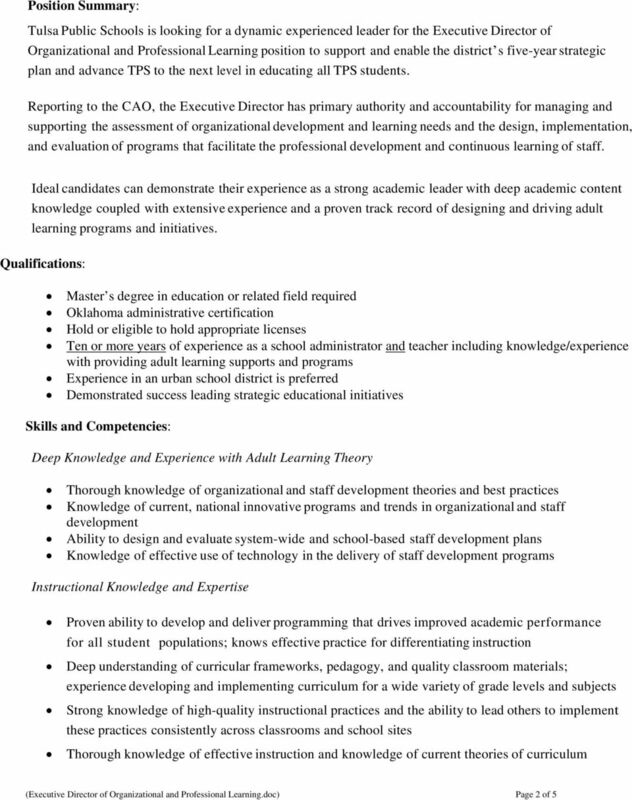 HRSD Position Description: Organizational Development/Training Manager The selected candidate must be able to obtain and maintain TWIC (Transportation Worker Identification Credential) card requirements.